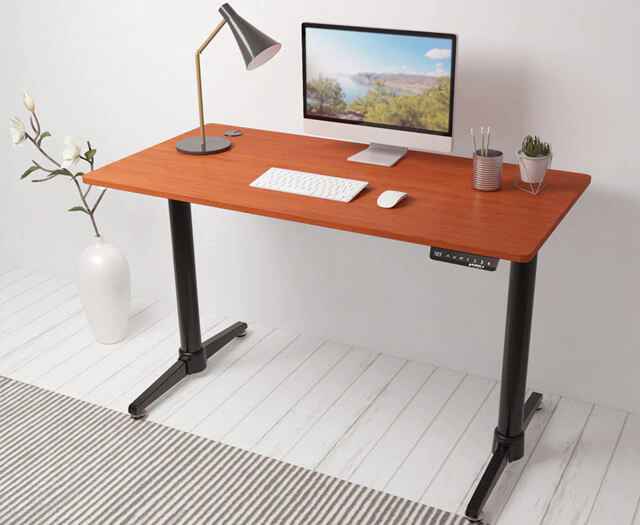 Ease your standing desk into the perfect height with our slow start and stop features. 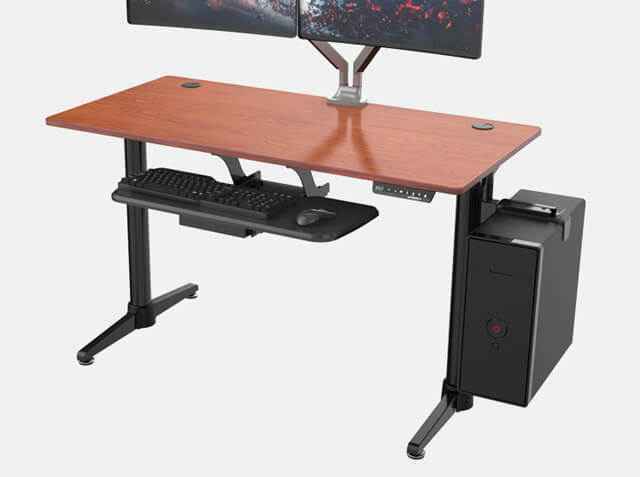 Never worry about jerky movements again with the Eureka Standing Desk. 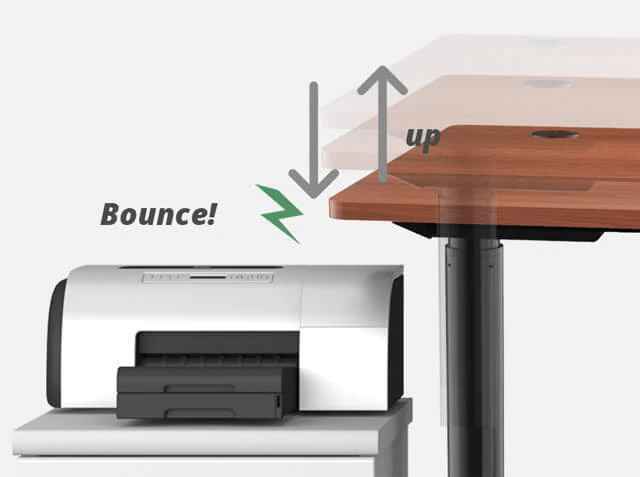 The Eureka Anti-Collision Sensor is designed to ensure that you do not lower your standing desk too far and collide with your printer, rolling cart or other piece of equipment. Stable Operation with a 154 lb weight capacity. Reduced noise level at roughly 45 db. 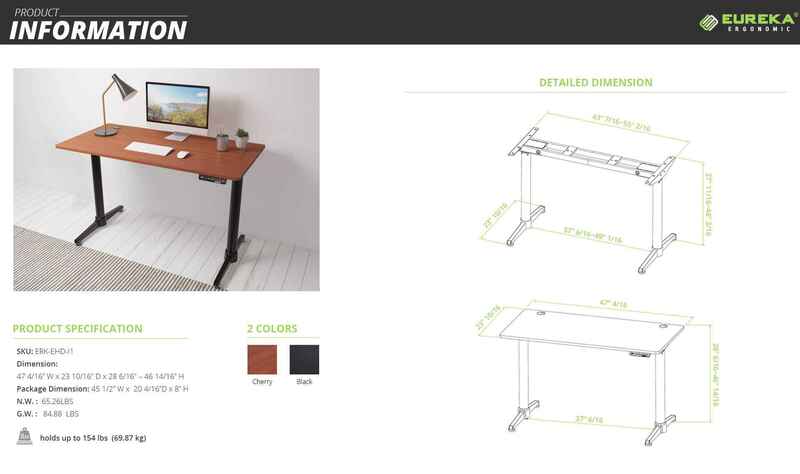 Do not forget to add the optional dual monitor arms, keyboard tray and hanging CPU holder to your order, sold separately, to begin your journey to a complete ergonomic office space. 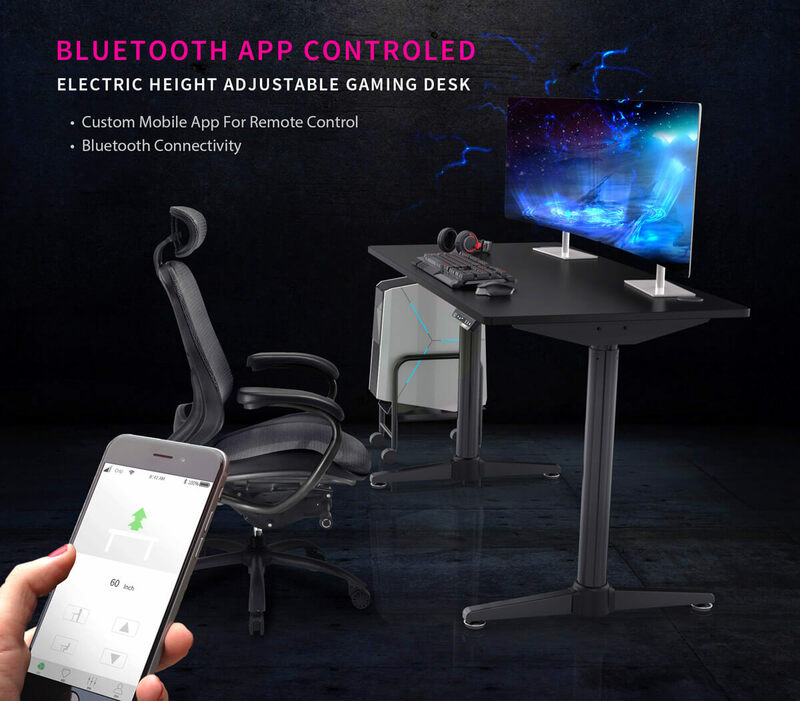 Many other office accessories are also available. 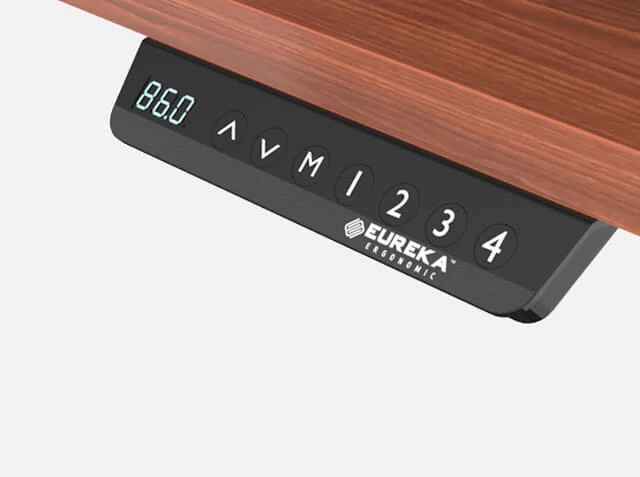 APP DOWNLOAD: Search"Eureka Desk" in your google play store and install it right away.